We can become more powerful in blessing the lives of our Heavenly Father’s sons and daughters, more powerful in serving others. 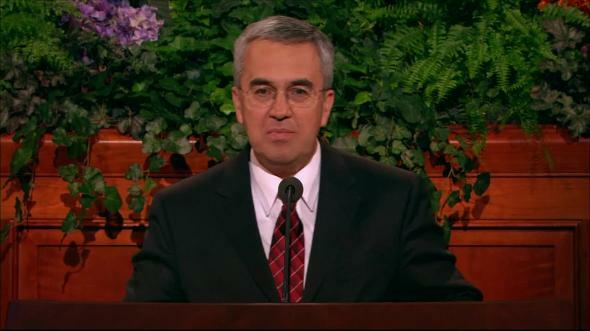 Many years ago a certain group of worthy priesthood holders taught with great power and authority. One of them was so powerful that it was impossible not to believe his words.1 These priesthood holders helped the people learn about the Savior and His doctrine and helped them find happiness. Their teachings and examples provided a means whereby the people experienced a mighty change of heart. 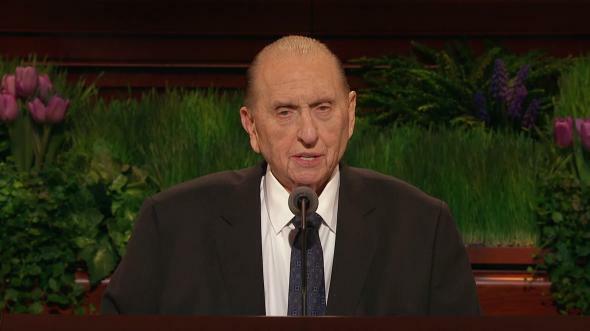 We learn that thousands were led by them to be baptized and make covenants to endure to the end.2 I am speaking about the great Book of Mormon missionaries who were powerful priesthood holders. We can learn a great deal from these children of Lehi. 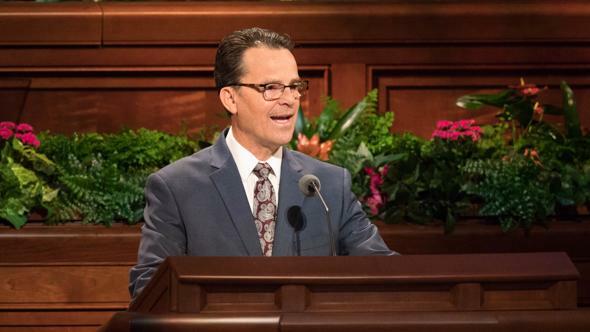 By doing what they did, we can become more powerful in blessing the lives of our Heavenly Father’s sons and daughters, more powerful in serving others, more powerful in rescuing others, and more powerful in becoming more Christlike men. 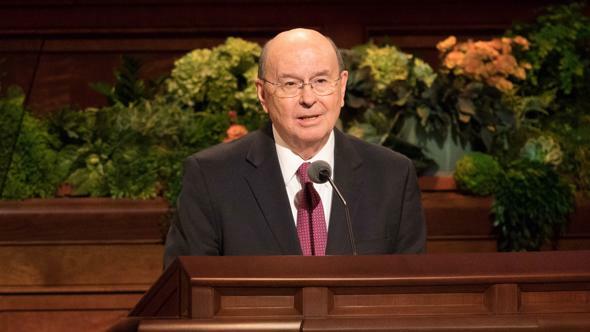 God showed His power through the plates by fulfilling one purpose, “even … the restoration of many thousands … to the knowledge of the truth.” Alma then prophesied that God would “still show forth his power in them unto future generations.”4 Thus, the records were preserved, and you and I are part of those future generations. 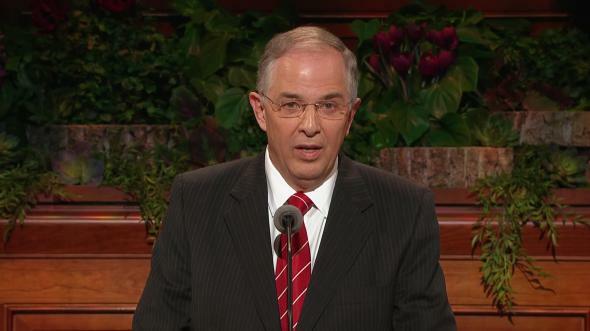 Just as in the days of old, we can be more powerful priesthood holders by using the Book of Mormon. The process of bringing to light the Book of Mormon cannot be compared to any literary work by any author in human history. We could say that it is a book that was shepherded by the very finger of our God. During His visit to the ancient Americas, the Lord asked Nephi to bring the records that they were keeping and place them before Him. Jesus then looked at them and commanded that certain events and passages be added.5 “And [the Savior] saith: These scriptures, which ye had not with you, the Father commanded that I should give unto you; for it was wisdom in him that they should be given unto future generations.”6 I feel everlasting gratitude to belong to those future generations. I am a member of the Church thanks to the Book of Mormon. I will never forget my feelings when, as a young boy in Uruguay, I read this sacred book for the very first time. I did not have to read much in 1 Nephi to experience such a joy that it cannot be expressed with words. It was as if the book was permeated with the Spirit of the Lord and made me feel closer to God. These promises bring us joy now and in our future. 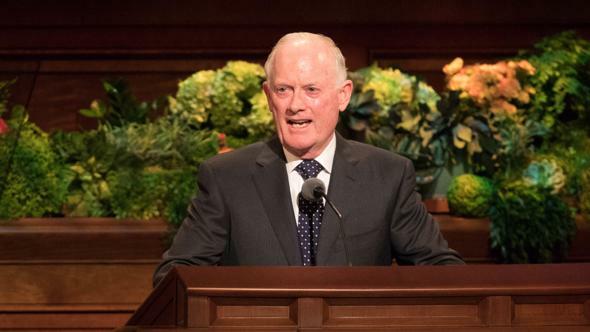 Once I received a testimony of the Book of Mormon, the natural feeling that followed was a desire to apply the teachings of the book by making covenants. I made covenants by being baptized and confirmed a member of the Church. These covenants, made through priesthood ordinances, along with knowledge gained from the Book of Mormon changed my life. 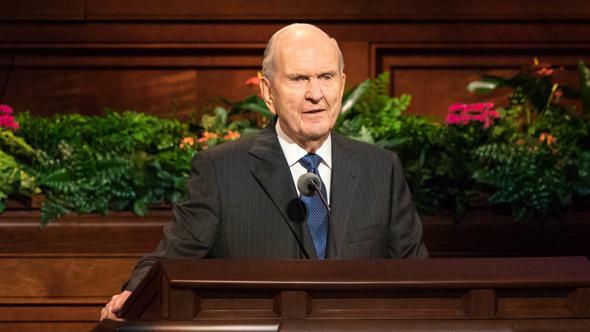 It is not surprising that when the Savior visited the ancient Americas, besides teaching doctrine, He gave Nephi and others the power to baptize.9 In other words, the doctrine and the ordinances stood side by side. The full application of the teachings of the Book of Mormon does require priesthood ordinances with their associated covenants. There are books that are released to the market and quickly become best sellers. Sometimes they generate so much interest that people eagerly await their release. Such books seem to flood the market right away, and you can see people reading them everywhere. God, in His infinite wisdom, reserved the Book of Mormon for our benefit. Its purpose is not to become a best seller. Nevertheless, we can turn this sacred book into a best-read and best-applied book in our life. 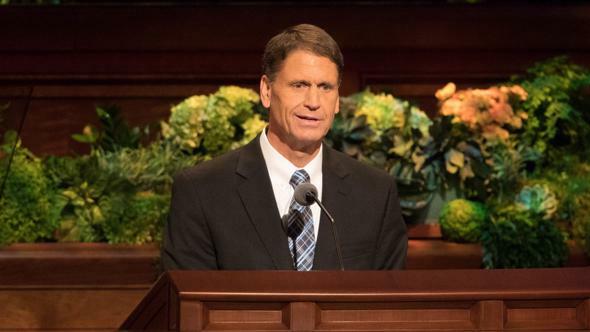 Let me suggest three activities that can help us turn the Book of Mormon into the best-read and best-applied book, which will empower us today to become more powerful priesthood holders, even as those in ancient times. First, feast upon the words of Christ. We must read the Book of Mormon in order to “feast upon the words of Christ; for behold, the words of Christ will tell you all things what ye should do.”10 Feasting upon the words of Christ is a unique experience. When we read and look for principles and doctrines that will help us in our daily lives, we will have a renewed enthusiasm. For example, when the rising generation faces challenges in coping with peer pressure, we can read the book looking specifically for teachings that will help them with this kind of challenge. One of those teachings could be taken from Lemuel’s experience. Lemuel made some wrong choices because he yielded to Laman’s pressure.11 He did not do the right thing because he “knew not the dealings of that God who had created them.”12 A principle that we can draw from this incident is that learning doctrine about how God deals with us will help us to cope with peer pressure. The Book of Mormon has more teachings and examples about this topic, and we are the generations who can benefit from the teachings of this book. Second, apply in our lives all that we learn about Christ. Reading the Book of Mormon and looking for attributes of Christ is a great edifying experience. For instance, the brother of Jared recognized that the Lord was a God of truth; therefore, He could not lie.13 What great hope this attribute brings to my soul! All the promises in the Book of Mormon and the promises given by the living prophets today will be fulfilled because He is God and cannot lie. 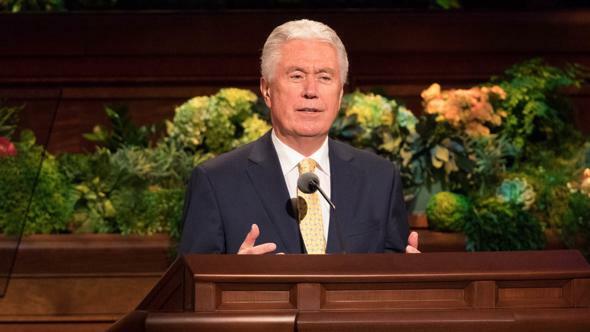 Even in these turbulent times, we know that things will be OK if we follow the teachings learned from the Book of Mormon and the living prophets. Once we learn about an attribute of Christ, such as the one recognized by the brother of Jared, we should work to implement it in our own life. This will help us to become more powerful priesthood holders. Third, teach the doctrine and principles found in the sacred pages of the Book of Mormon. We can teach anyone from this book. Can you imagine the additional “convincing power of God”14 when missionaries and family members quote, read, or repeat by heart the book’s very words? I remember a mission in Ecuador whose missionaries used the Book of Mormon in all their comings and goings. Because of them, thousands experienced a mighty change of heart and decided to enter into covenants through sacred priesthood ordinances. The Book of Mormon is a golden instrument in finding and converting the honest seekers of truth and in rescuing many of our brothers and sisters back into gospel activity. 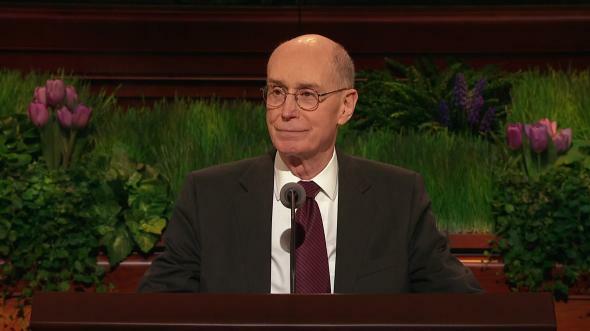 You and I, as part of those future generations spoken about, can be more powerful priesthood holders by using the Book of Mormon and honoring our priesthood covenants. The Book of Mormon testifies of Jesus Christ, of whom I also testify in the name of Jesus Christ, amen. Thomas S. Monson, “Decisions Determine Destiny,” New Era, Nov. 1979, 5.